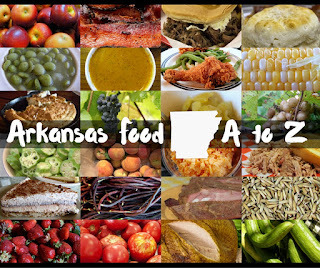 How About That Ozark Fried Chicken? It takes a lot for a restaurant to survive these days. So many go out within the first year, it’s almost insanity trying to catch up with them all. 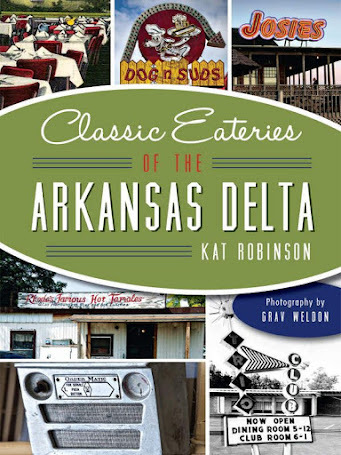 So when you find out about a restaurant that has roots going back 90 years… something has to be going right. 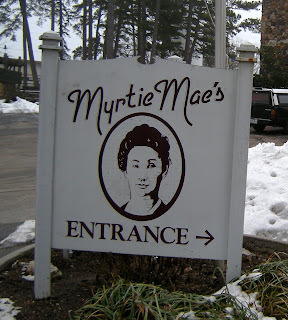 For Eureka Springs, it’s fried chicken, courtesy of a woman named Myrtie Mae. 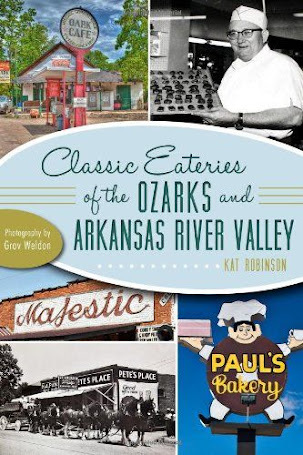 Today a restaurant named in her honor, serving her special type of Ozark fried chicken is open and prospering at the Best Western Inn of the Ozarks Conference Center. A little background… though you can find a lot more at the restaurant website. See, it all starts in the twenties, when tourism first really started rolling. That’s kind of a literal thing -- seeing as we as an American people really didn’t just get out and go places for fun and recreation for the most part until the spread of the automobile. Eureka Springs was a neat little destination in the Ozarks, reminiscent of the Swiss Alps and such. There were all sorts of hills and valleys and rivers and streams. People would come up and camp in the area. In fact, where the restaurant is today was a campground where tourists would stay for a quarter a night..
Well, folks have to eat, and though most travelers were somewhat self-sufficient and had their own beans-in-a-can or similar meal to take care of themselves, the idea of a hot meal someone else cooked was tempting. Enter Myrtie Mae. The widow and mother of six nailed a sign advertising “Home-style Chicken Dinners” to a tree out front of her place (close to where the restaurant is today) and served people at her own dining room table. She whipped up mashed potatoes, cream gravy, jams and jellies and vegetables and of course her own recipe of fried chicken. Myrtie could purportedly see who was coming to dinner, go out and kill and dress a young chicken, prepare it and have it on the table in 30 minutes time. Talk about fresh. So I had to give this a shot. 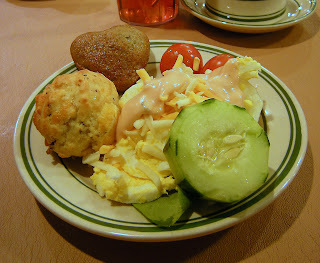 I stayed at that Best Western in the middle of February, and on hearing about the restaurant had to give it a try. After all, I’ve had my share of hotel restaurant food. It’s very hit-and-miss. 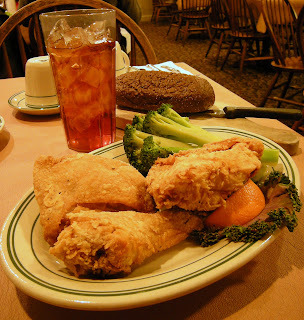 I went in one evening and ordered up Myrtie’s Famous Ozark Fried Chicken ($9.50). My kind waitress directed me to the soup and salad bar to partake before the main course. In addition to the traditional salad bar, there are two soups offered each day (this time it was vegetable and a cream of asparagus with ham), lots of congealed sort of mixed salads like ambrosia and Jello fruit salad, and fresh baked breads. I selected a cute heart shaped blueberry muffin and a small jalapeno cornbread sphere to whet my appetite. The waitress brought out this nice soft loaf of dark brown bread. It was just slightly sweet but definitely in need of butter, which was provided in a huge bowl of individually wrapped pats on the table. Out comes the chicken, which I smelled before it came to the table. The three oversized pieces about crowded out the side of broccoli on my plate (they do have other options, like baked potatoes, whipped potatoes, French fries and rice pilaf. I was just being good). There was silverware on the table, but I’m a Southern gal. I just picked up that chicken leg in front of me and went to town. And it’s very good chicken, second best I’ve had in the state (I have a soft spot for AQ). It wasn’t so juicy that I had to sop up grease, but it was juicy enough to need to dab the corners of my mouth. I ended up saving the chicken thigh that came with the meal for later. Oh, and if you do order, you get three pieces of their choice. You want all like or all dark? It’s a buck more. 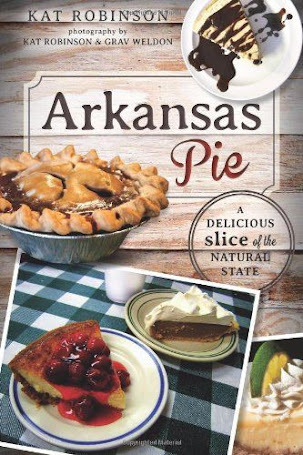 I also had to sample the Possum Pie ($3.25), an Arkansas dessert-time staple containing layers of chocolate and cream cheese type filling. 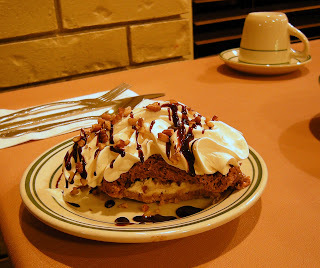 It's an above average example of the dish, with plenty of whipped cream and chocolate sauce on top. Well, one does not make a solid opinion of such a restaurant on just one visit. Nope, I went back a subsequent morning for breakfast. 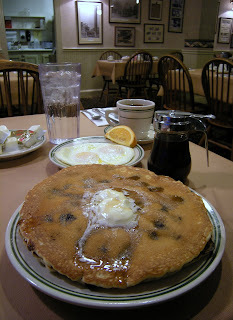 I was appreciative that my waitress allowed me to substitute eggs for the bacon or sausage option on the Blueberry Pancakes ($5.25 for two) I ordered up. The pancakes came out and covered the plate, big Frisbee sized things. My eggs were cooked perfectly. My pancakes soaked up every bit of butter and syrup I could drop on them. And I couldn’t finish them. We’re talking the short stack here. They do offer a regular stack of three for $6.25 -- as well as plain hot cakes, Belgian waffles and all sorts of other things. 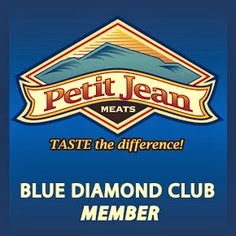 Thing is, the food is pretty good, especially considering the prices. 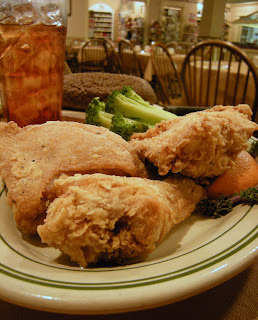 There are more expensive items on the menu, such as the steaks and the fish at dinnertime, but really -- if you’re going to go, go try that fried chicken that’s still made with Myrtie Mae’s recipe. Pretty darn good. 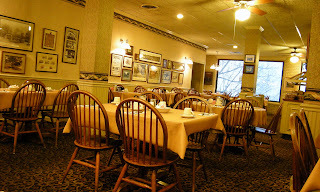 You’ll find Myrtie Mae’s in Eureka Springs at the Best Western Inn of the Ozarks Conference Center. It’s on the east side of town on Highway 62. Just look for the water wheel out front. Savory slice at Rod's Pizza Cellar. The Prime Rib Trophy Returns To Russellville. Brisket Like Buttah at Rivertowne BBQ in Ozark. Little Rock's Original Neighborhood Bar. Hidden Treasure at Forbidden City in Little Rock. A little love for Luigi's. How Green Is My Love?